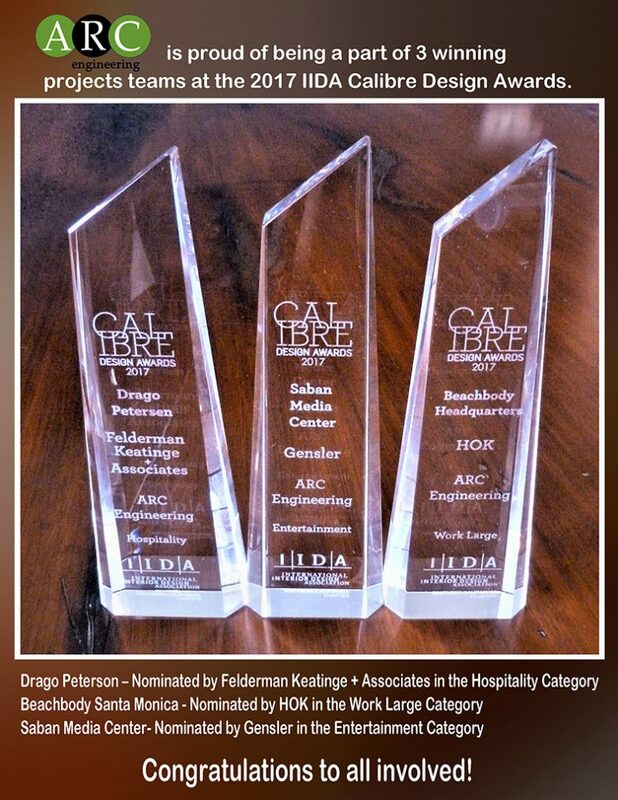 ARC Engineering Recipient of Three Calibre awards! This entry was posted in News on June 14, 2017 by Eddie. ARC’s Fender project featured in Interior Design Magazine. Element LA earns LEED GOLD!